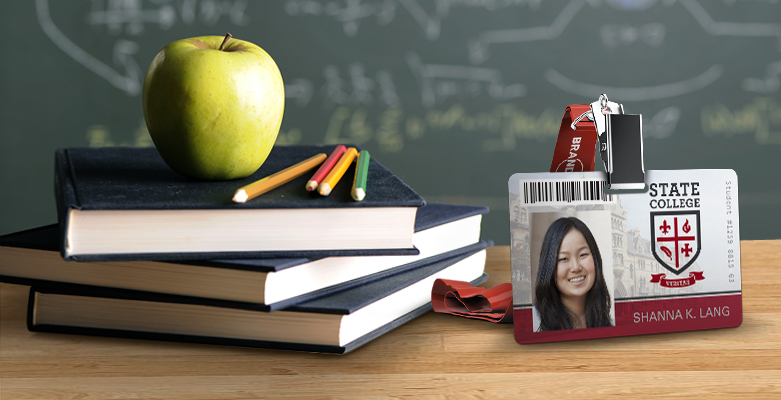 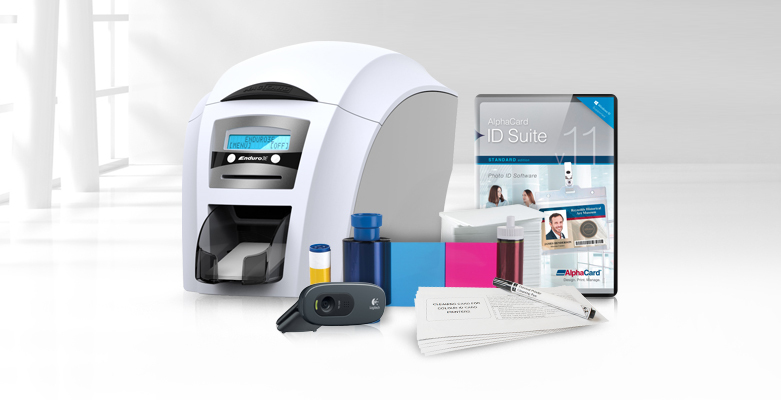 What comes in my ID card system? 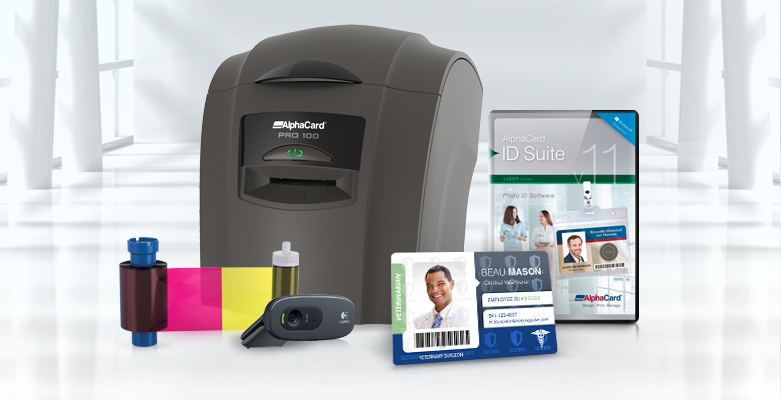 Comments Off on What comes in my ID card system? 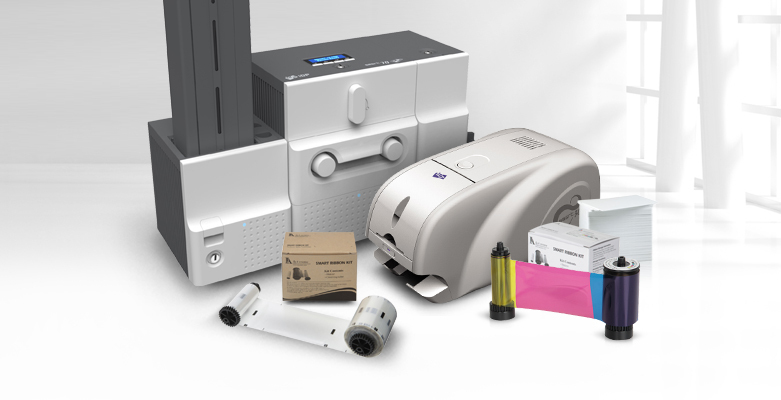 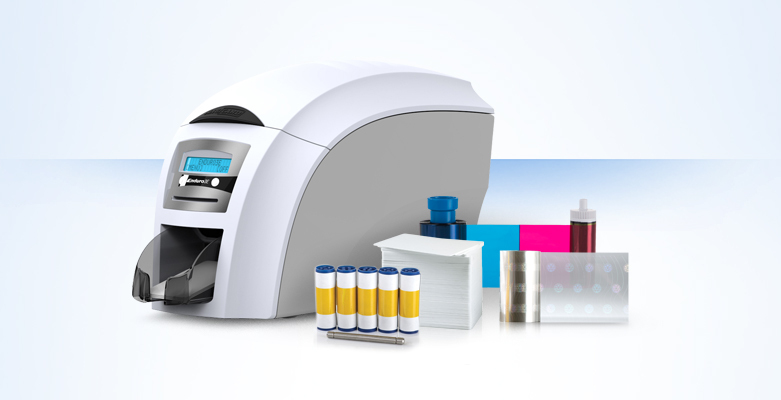 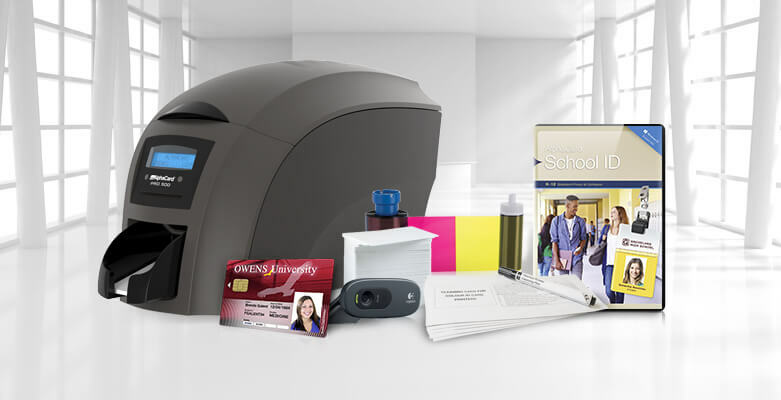 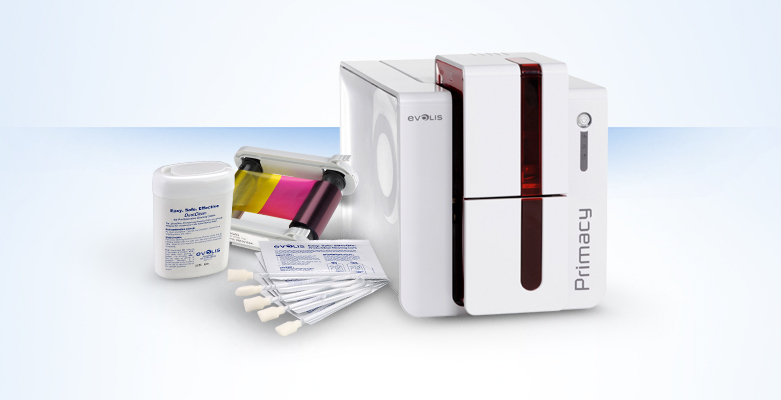 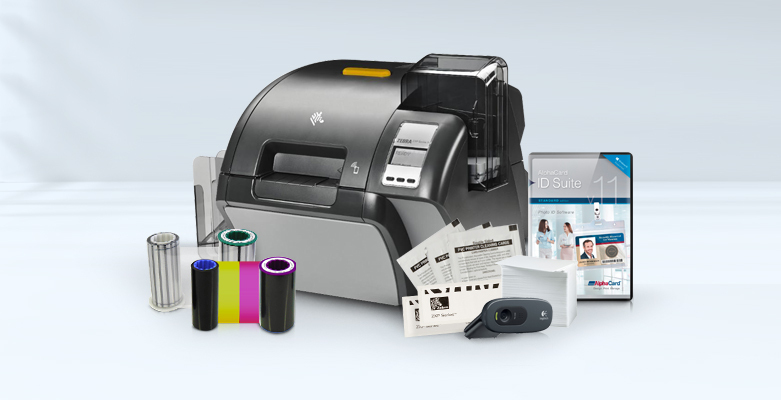 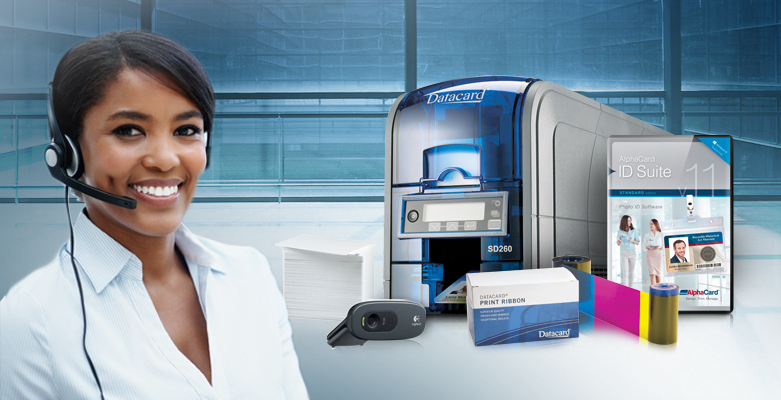 The new Zebra ZXP Series 9 printer is now available! 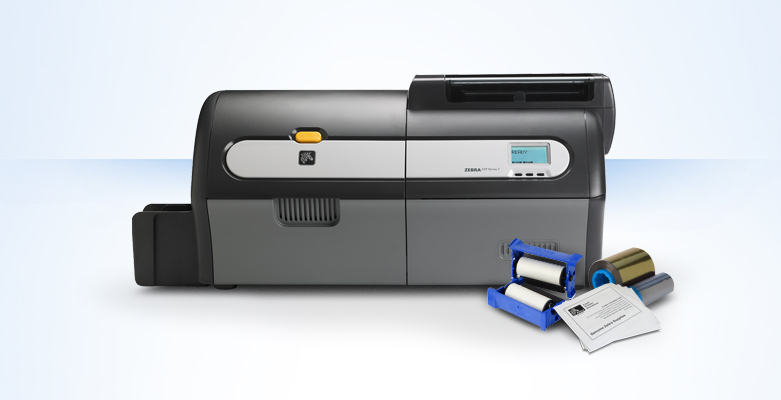 Comments Off on The new Zebra ZXP Series 9 printer is now available!